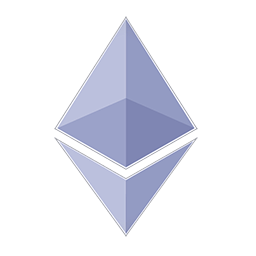 1- It includes licenses for all the supported exchanges, that is, it allows us to trade on Binance, Kraken, Kukoin, Cryptopia, Cex.io, Bitfinex, Poloniex, Bittrex and Coinbase Pro. 2- It includes TradingView Addon. Summarizing, to purchase an extra Gunbot license alone costs 0.05 btc. 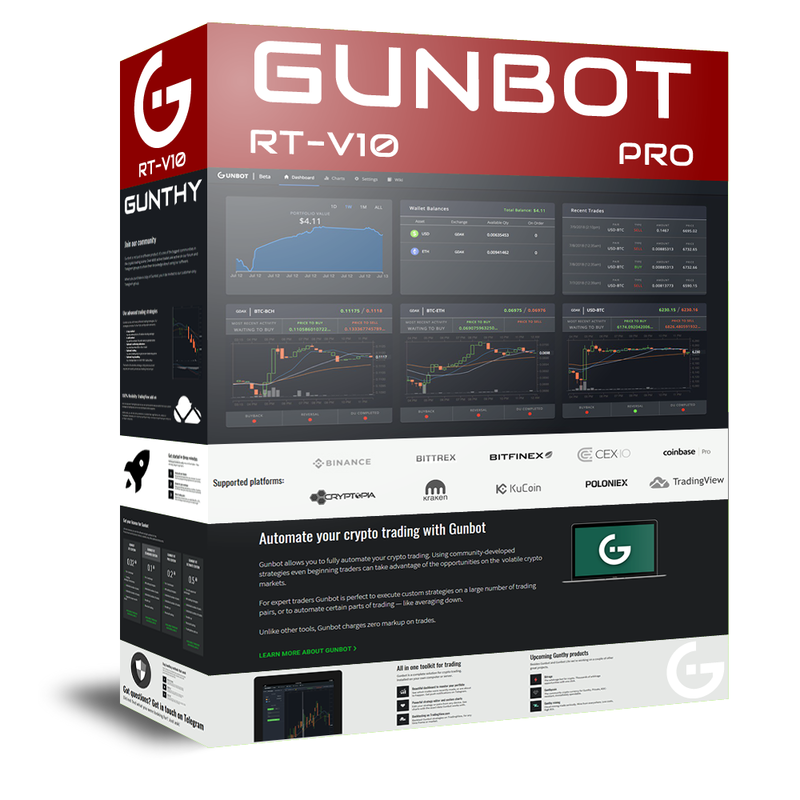 The price of 3 extra Gunbot licenses addon is 0.10 btc. TradingView Addon costs 0.05 btc, and CryptoSight Addon costs 0.015 btc. Finally, api swap service keeps the old price: 0.01 btc.